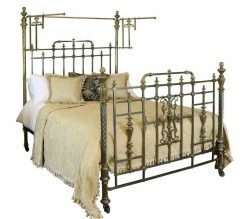 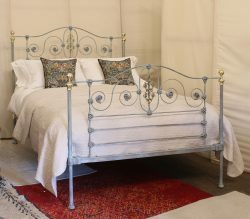 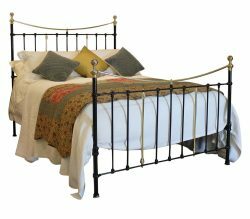 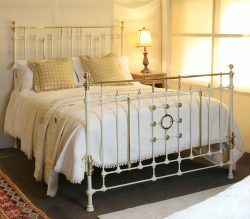 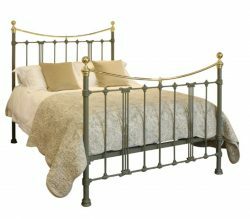 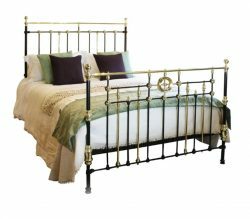 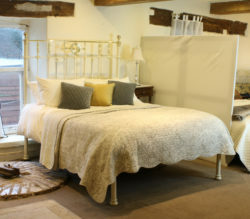 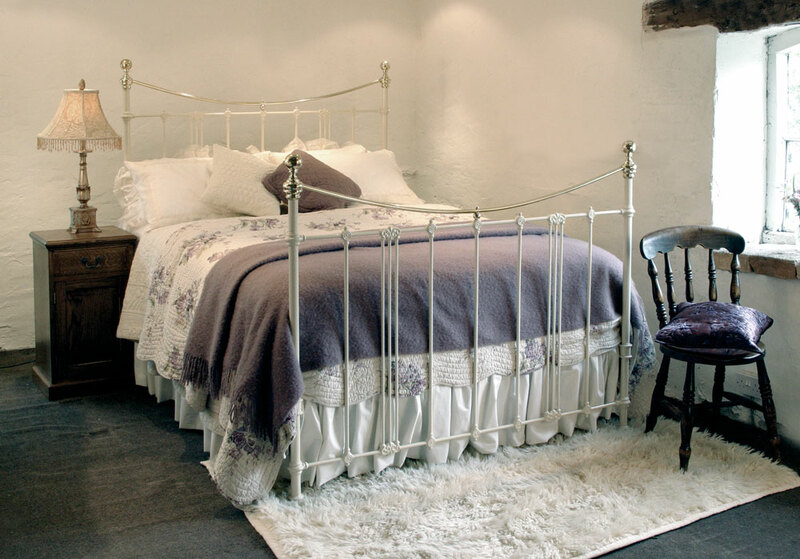 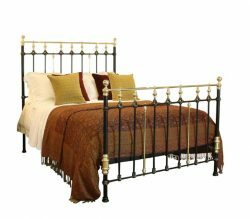 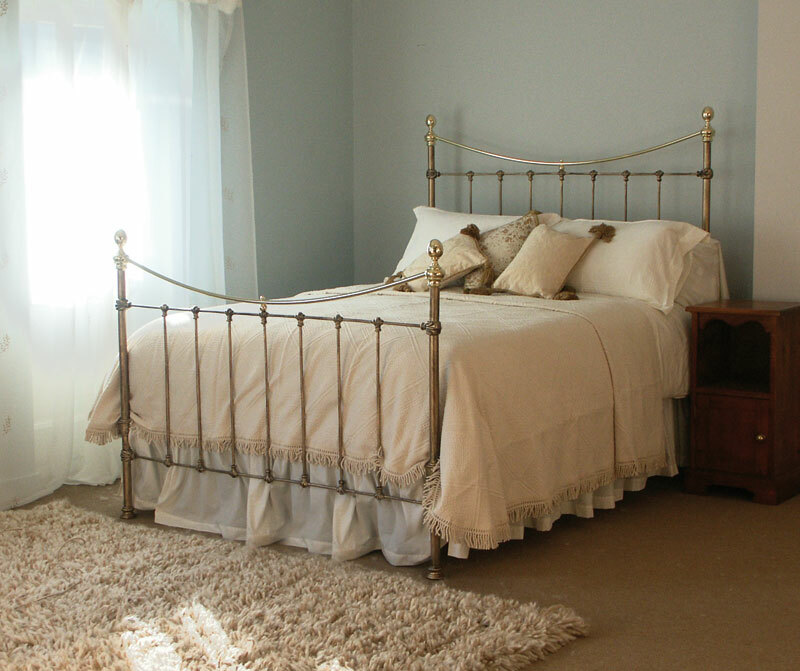 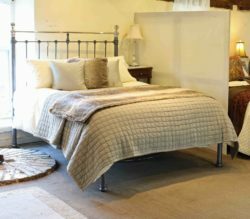 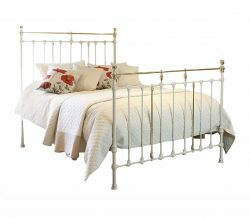 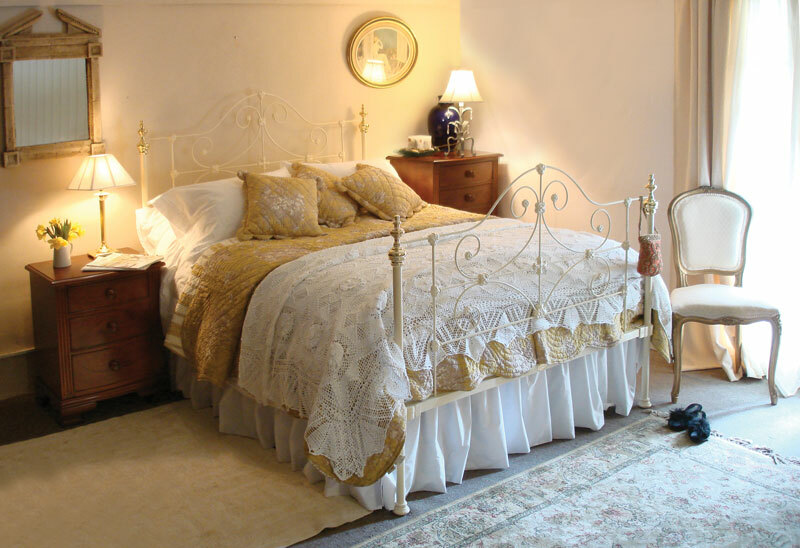 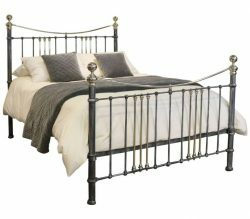 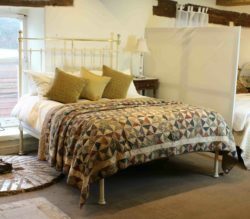 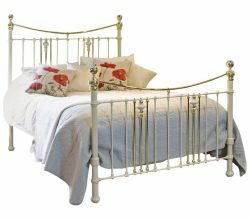 British King Size, 5ft wide x 6ft 6in long, is the normal size for the master bed in the UK and Seventh Heaven always have a wide range of antique metal beds in this popular width. 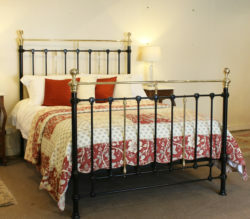 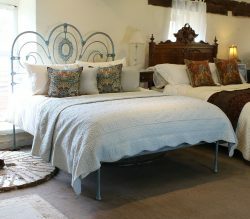 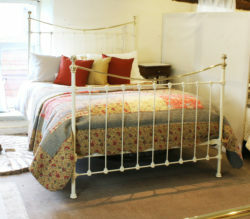 Original 5ft wide antique beds are actually quite rare so we often have to widen the frames. 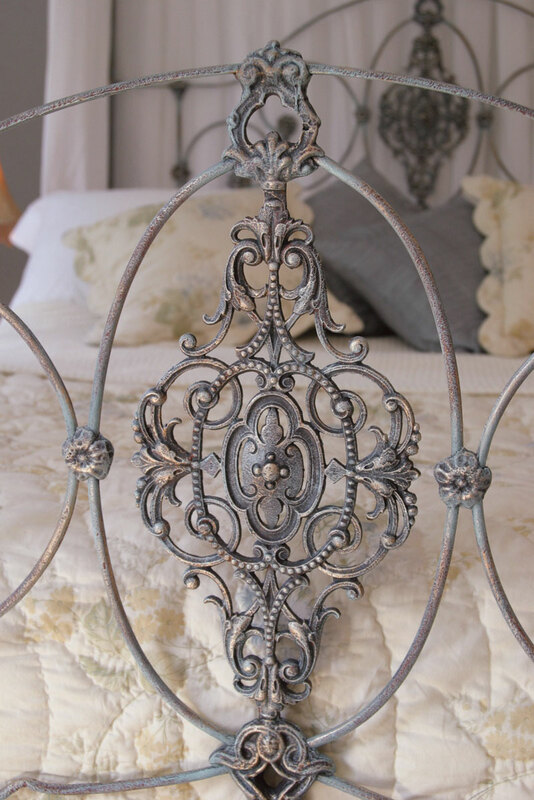 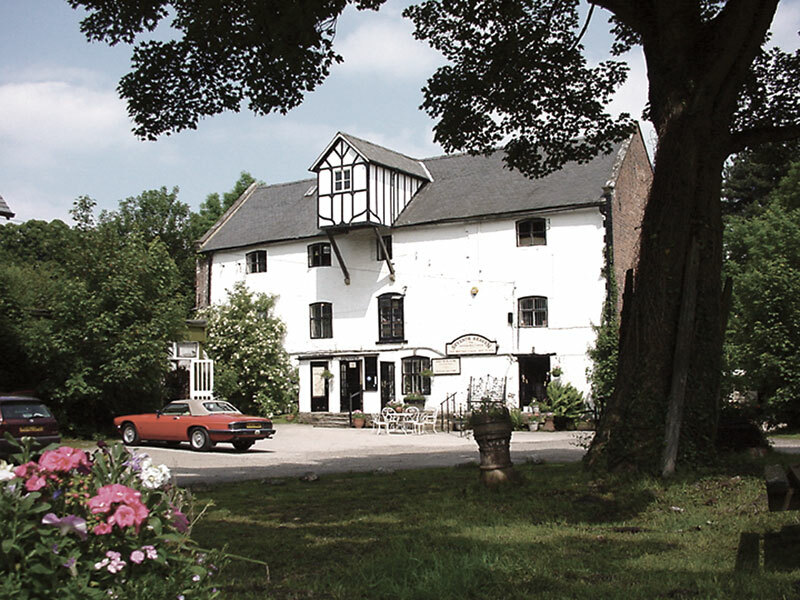 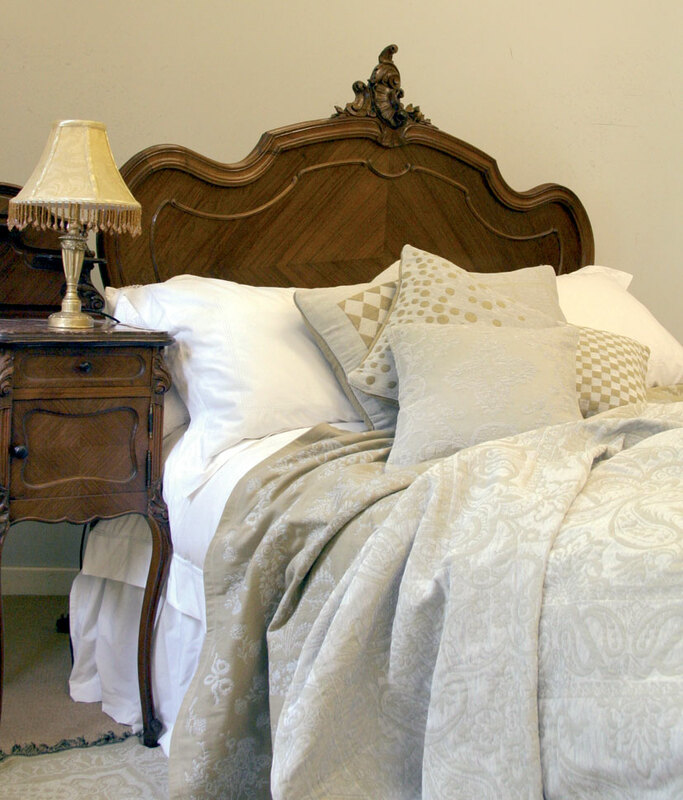 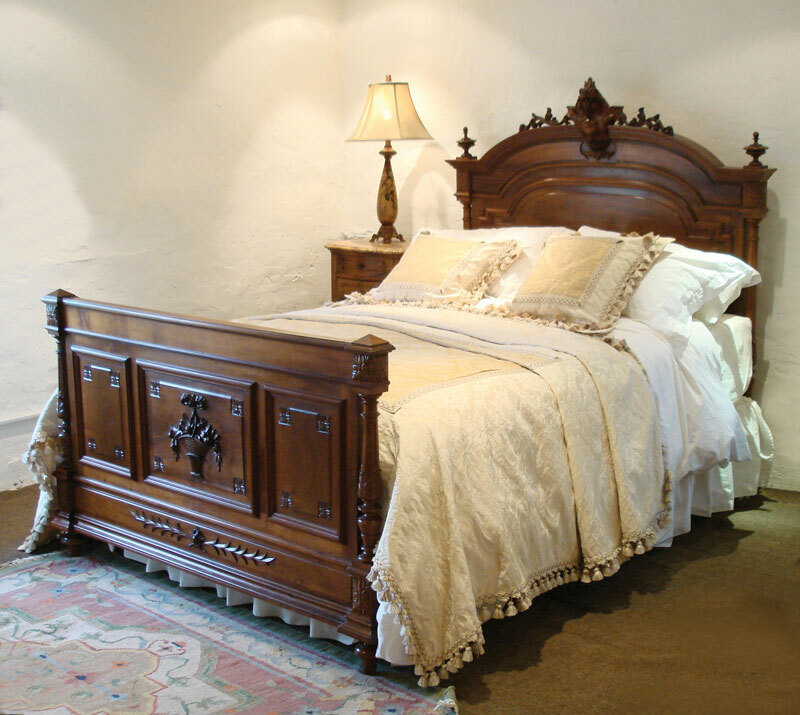 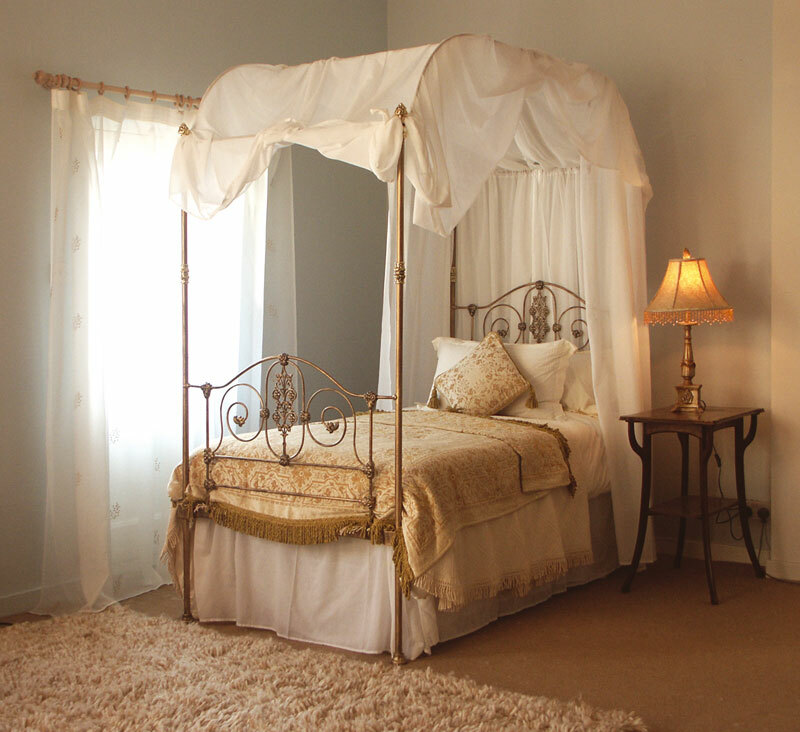 Our craftsmen are experts at altering the beds, ensuring they are both structurally sound and aesthetically pleasing.